I am getting my house Hygge ready now September is here. 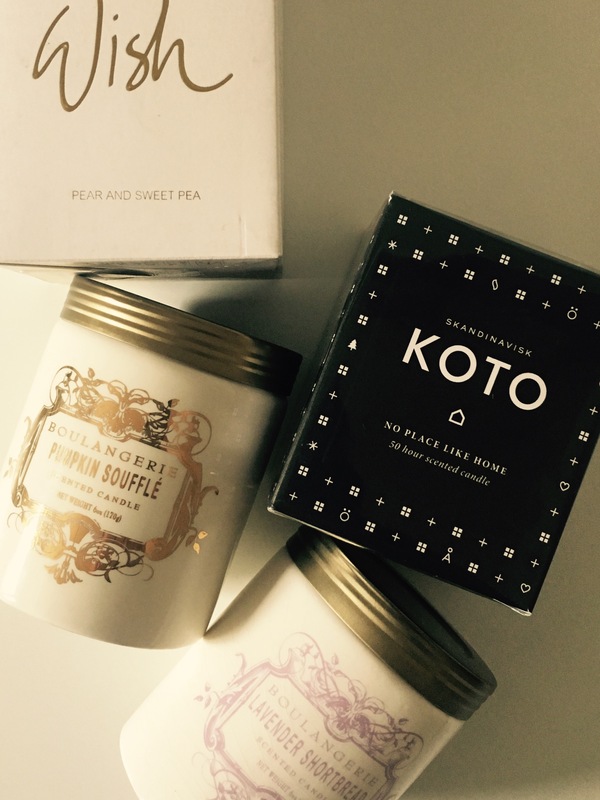 We are heading into Autumn at a pace and it is apparent that this is prime Hygge season. So I decided to get all candled up. The foundation level of Hygge. Up until recently I was accepting of the fact that Yankee Candles were expensive. I’ve learned that they are not. Not at all! Jo Malone Candles are expensive. 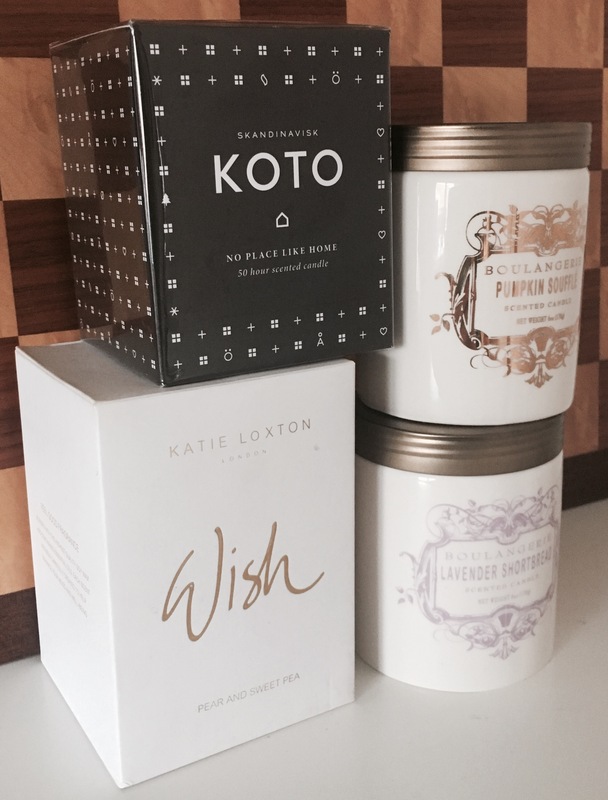 But the smell of my Jo Malone candle really does make me seriously happy. It smells like open fires and churches. 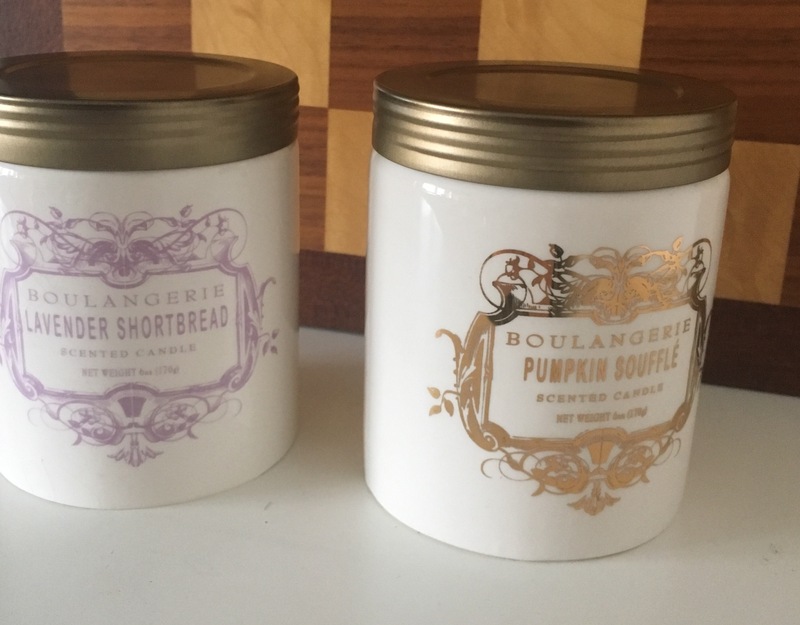 A blogger asked last week on twitter for some candle recommendations and specified that they weren’t interested in Yankee Candles. Huh? We have a shop of them in my town. 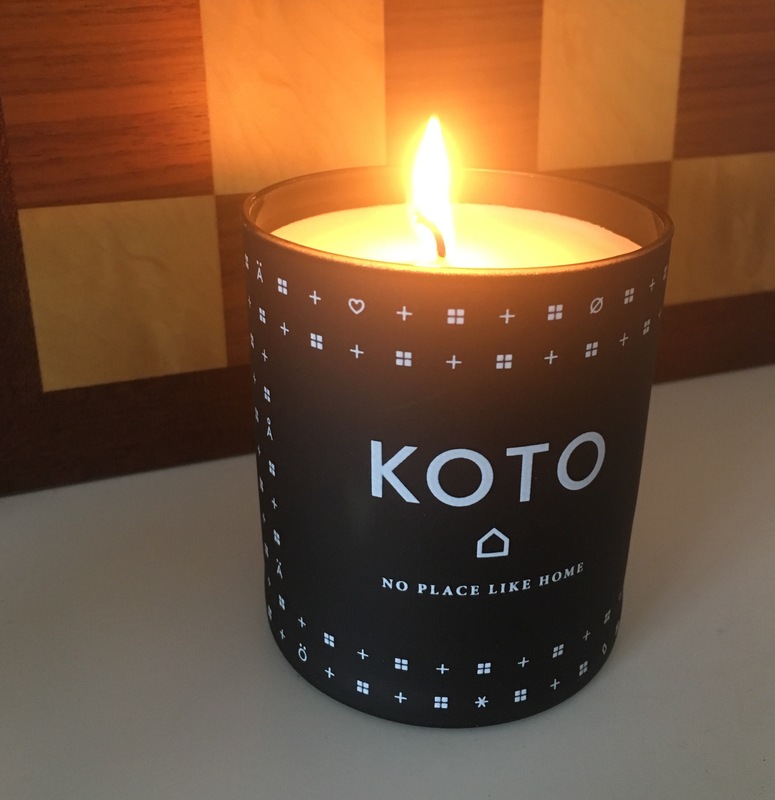 What other candles are there? 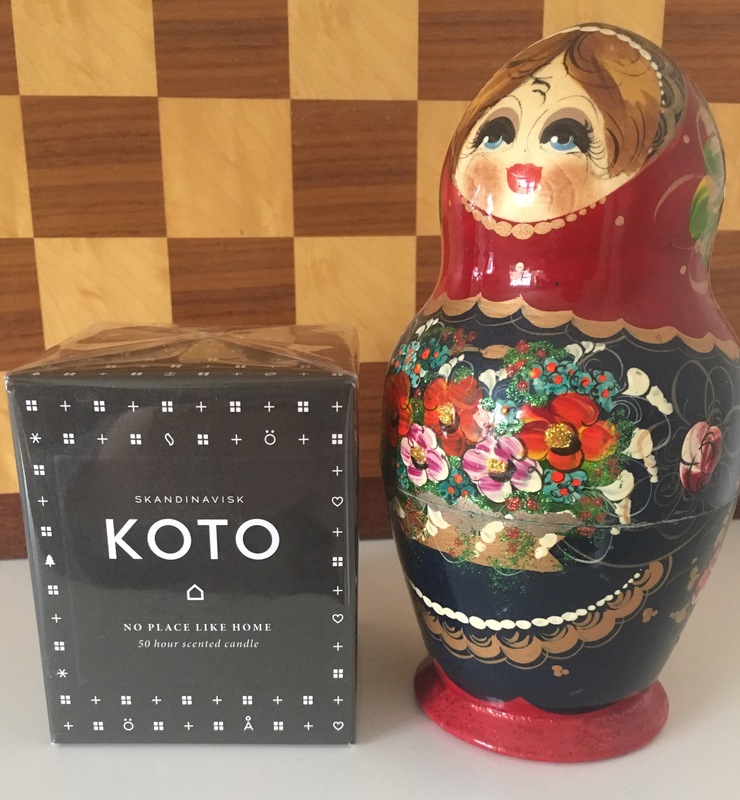 Apart from Jo Malone. So I went shopping. To London. And I found that the department stores have “Candle Shops”. 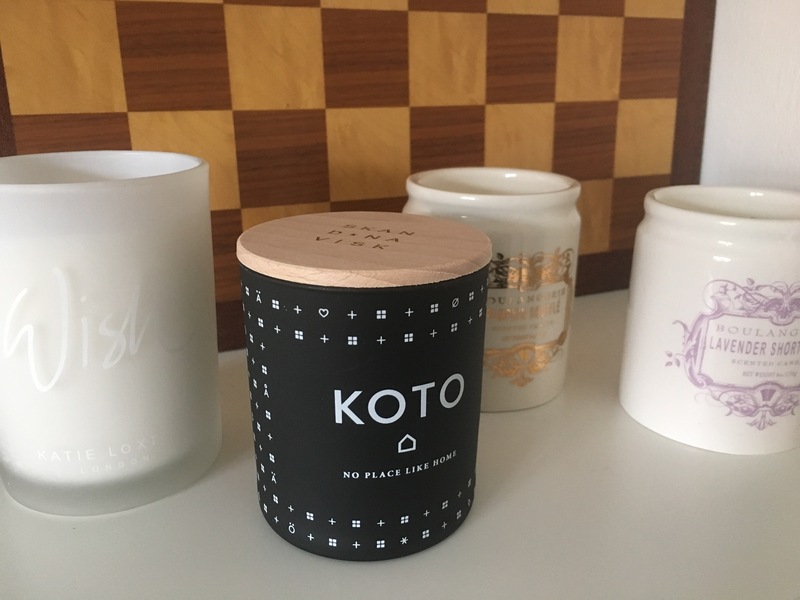 Stocked with candles. There weren’t any Yankee Candles there. I went with the purpose of finding the Skandinavisk candles which are stocked by John Lewis. I bought the No Place like Home one (£28). There were a few in the range. I spent ages smelling them, like you do. I’m not great at describing smells although I crave great ones. Apparently there is vanilla in this one. That doesn’t surprise me. Big Vanilla fan! 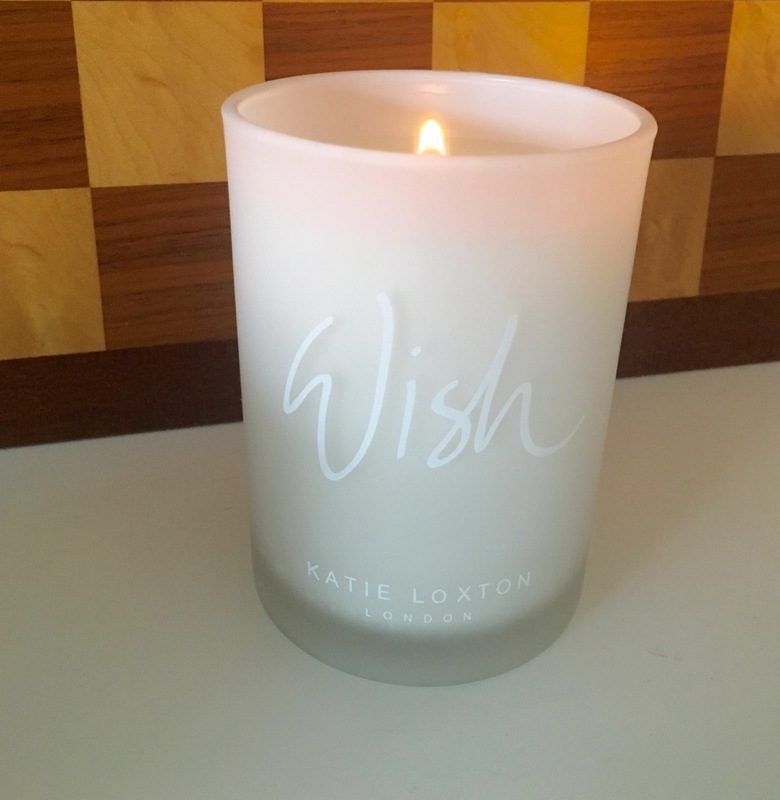 I couldn’t leave the Wish Candle by Katie Loxton given that my business name is Wish Vintage. It was a have to have! (£20) There’s jasmine in this one. Another favourite. 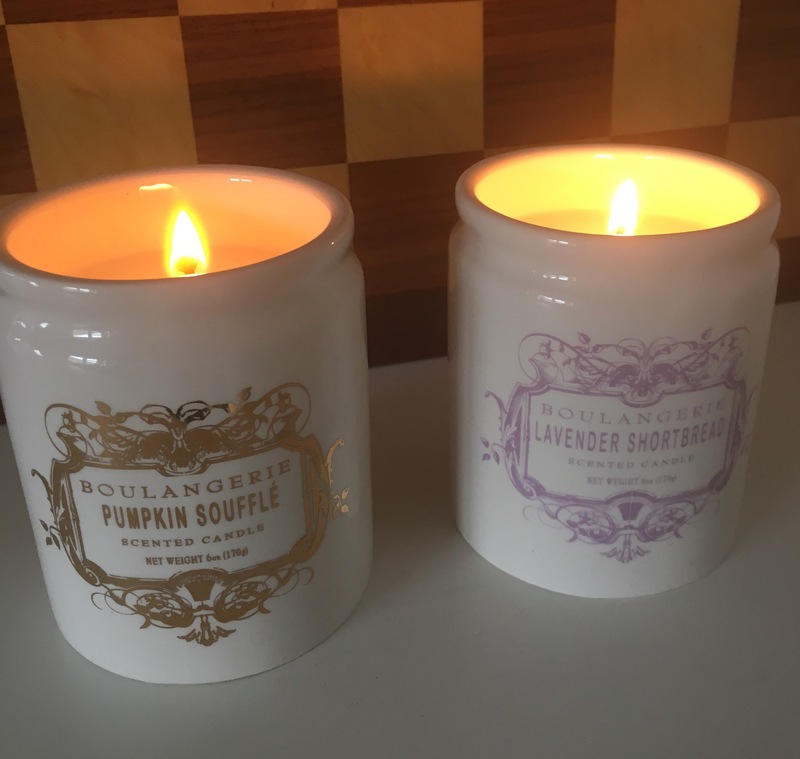 In Anthropologie on the Kings Road I found they had some beautiful candles and I again spent about ten minutes smelling them all eventually plumping for Pumpkin Souffle (as it is that time of year) and Lavender Shortbread because it smells delicious. (£16 each). I am no snob though and won’t abandon my Yankee Candle! 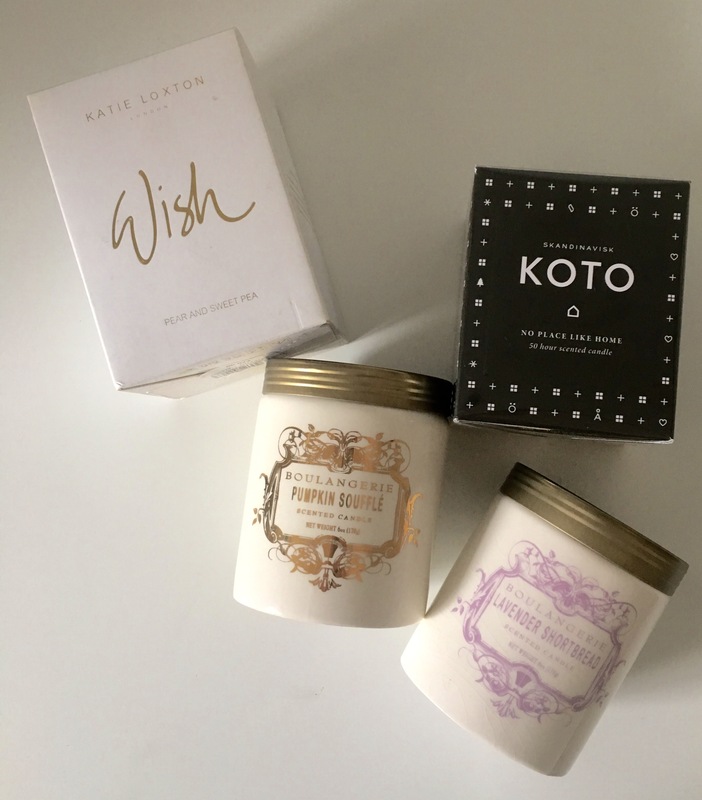 Do you have any candle recommendations? 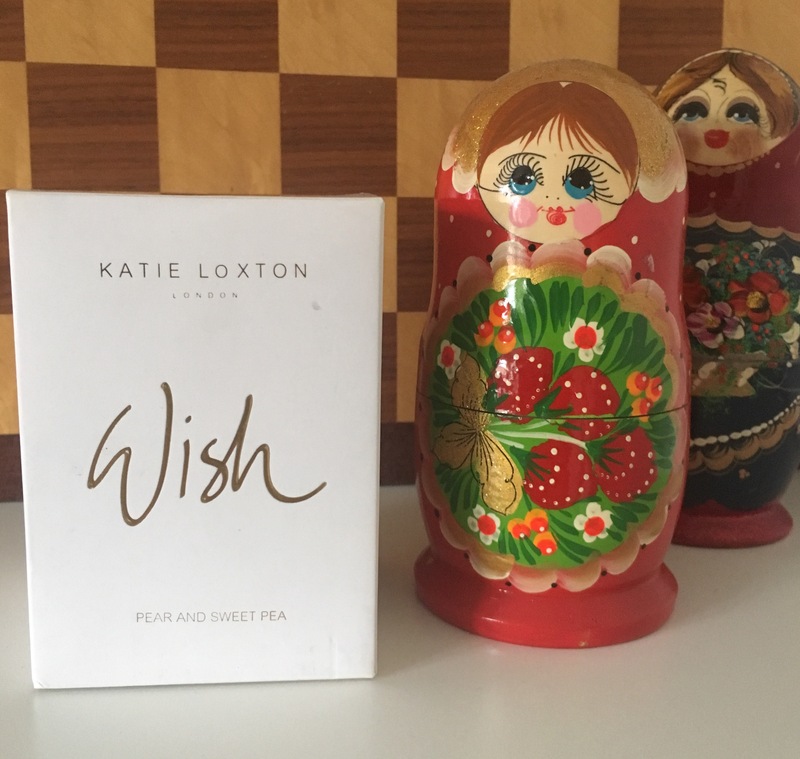 I definitely don’t think it will be long before I will have to add a replacement Jo Malone to my wish list. What else should be on there?